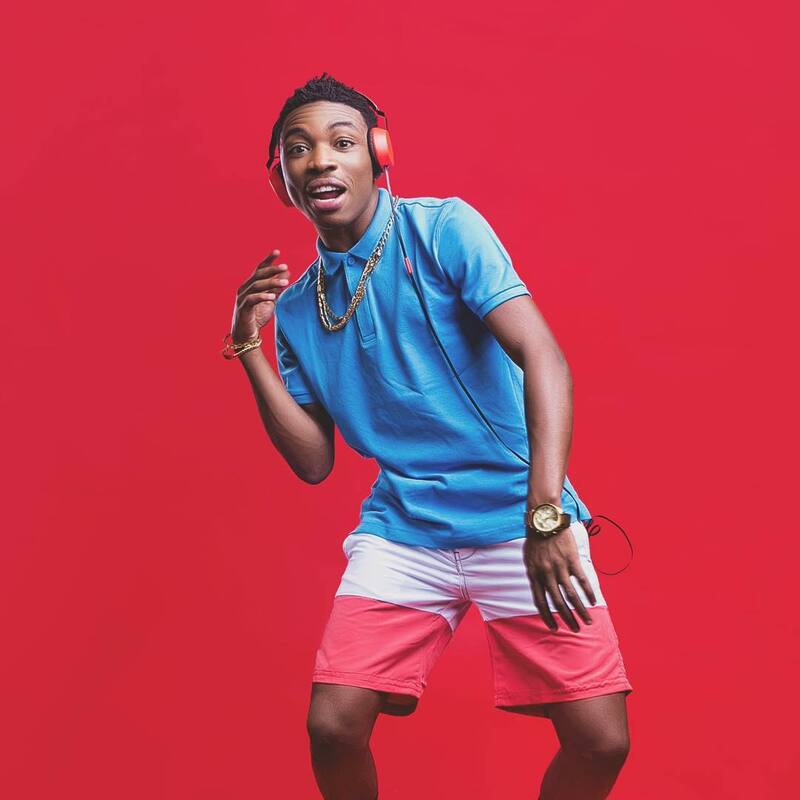 Mayorkun is making global strides with his debut album “The Mayor of Lagos”. The critically acclaimed set who is undoubtedly a commercial success as it made an impressive debut on the Billboard World Album Charts. 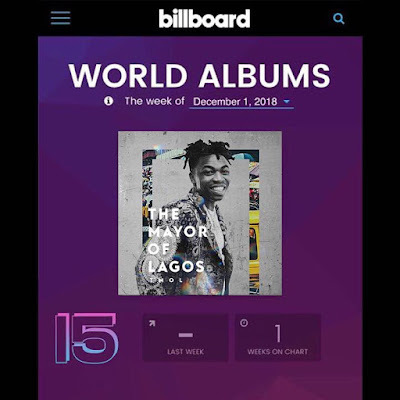 The LP impacted the charts on the 15th spot as is expected to climb in following weeks, as the albums continues to enjoy massive critical praise and Mayorkun embarks on his promotional train. The trip will include an anticipated solo headline concert in Lagos on the 14th of December at the Balmoral Hall, Federal Palace Hotel.